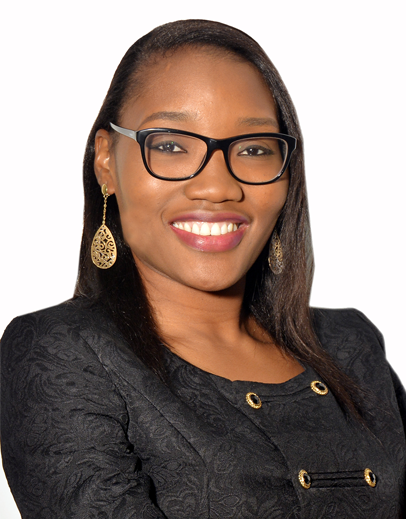 Yeside Onafuye is the Chief Financial Officer. She joined the Zenith Insurance team in April 2016 where she started out as the Head of Governance Risk and Compliance. In February 2017 she was appointed as the Chief financial Officer. She oversees the Financial Control and the Investment/Treasury function of the Company. She has primary responsibility for the development of the Company’s financial, Investment and Operational Strategies and the ongoing development and monitoring of controls over the Company’s assets whilst reporting accurate financial results. She is a professional chartered accountant with over 10 years of audit and accounting experience and a member of the Association of Certified Chartered Accountants (ACCA) as well as the Institute of Chartered Accountants of Nigeria (ICAN). She completed her first degree in Geography at the University of Ibadan, Oyo state. Yeside has attended several technical and leadership training programs locally and internationally. Prior to her engagement with Zenith General Insurance, she had worked with PricewaterhouseCoopers as a Manager in the Financial Services unit where she managed the audit of major banking and other financial institutions in the Country.